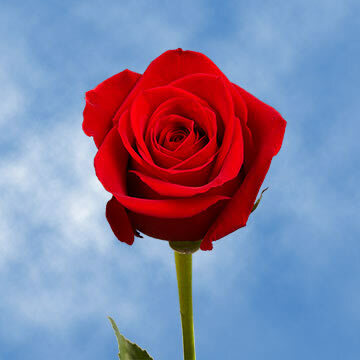 A delightful way to express your love is with Globalrose.com's Valentine's Day Bouquets Single Red Roses. 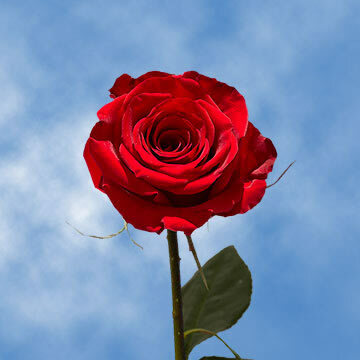 For your Valentine Day's fundraiser, high school students will jump at the opportunity to express their adoration with the Valentine's Day Bouquets Single red Roses! Or, your church youth group will thank you for this fundraising idea! It sure beats washing cars! 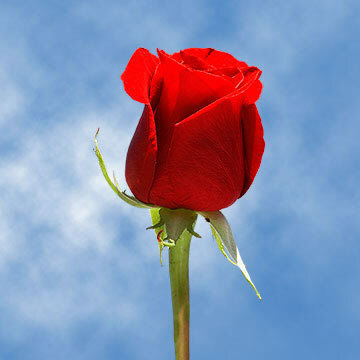 Church members will love buying mom and grandma a Valentine's Day corsage. 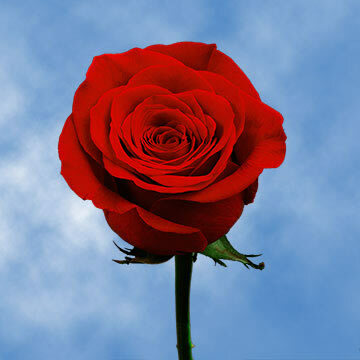 Your school's teachers will be delighted with the Valentine's Day Bouquets Single Red Roses. 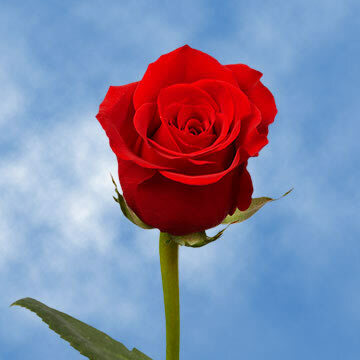 Globalrose.com delivers your Valentine's Day Bouquets Single Red Roses fresh from our greenhouses within 3-4 days of your order at a price lower than most retailers or other wholesalers! 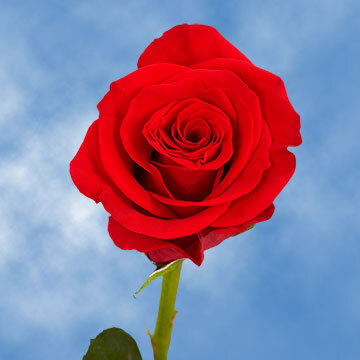 Please note that color tones for all flowers and roses may vary due to the computer monitor and/or Mother Nature.